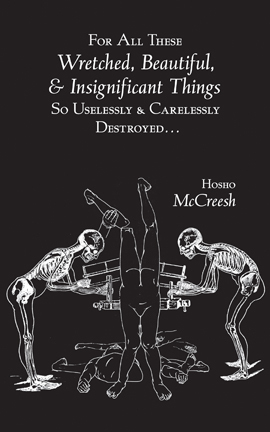 Hosho McCreesh molds frustration and discomfort into a loud gong that gets struck so rarely anymore, but the way it shakes the paint off the fake pretty of the world we definitely know what we’re seeing, the sights hard to ignore even through all the noise. 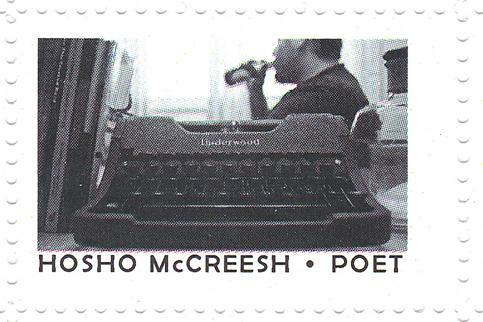 Hosho McCreesh brings the real goodness in this poetry spotlight at Rusty Truck. These poems radiate a simple thoughtfulness that gets lost too often. Great work here.